In Scalby there is the church of St. Laurence. 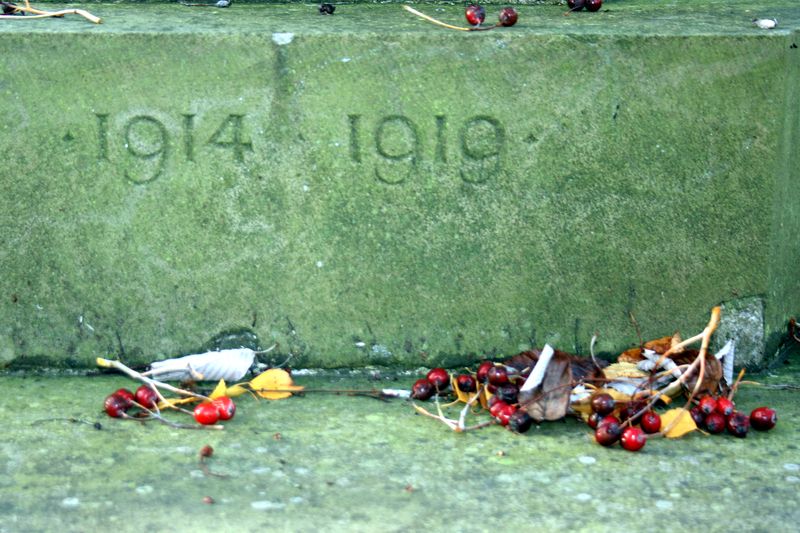 In the churchyard there is a war memorial. 27 men who died in World War 1 and 1 who died in World War 2 are commemorated on the upright section. 15 men who died in WW2 are commemorated at the base of the memorial. This website aims to tell the story of the 27 men who died in WW1. Since starting our research, some information has also come to light regarding 3 of the men who died in WW2 and this will also be included.